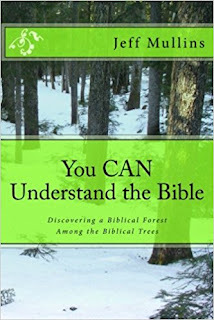 This book strives to identify significant and major biblical themes. The premise is that by understanding the big picture in the Bible, it will be easier to see how the smaller pieces fit together. arrangement, patterns and cohesiveness of the Bible. It is hoped that as your understanding of these things increases, you will also develop a hearty appetite for God's Word. It is also hoped that in reading this book you will find great encouragement in realizing that you personally can understand the Bible. May you develop a lifelong excitement for personal study of what God has revealed in His Word.